One of the great things about the Long Stay (Nos.1 to 4) and Short Stay car parks at East Midlands Airport is that they are all within a short stroll of the terminal. If you wish to park at the Long Stay car parks No. 6 & 7, which are located a little further away, then you will have a short courtesy bus ride to the terminal but the price is cheaper as a result. 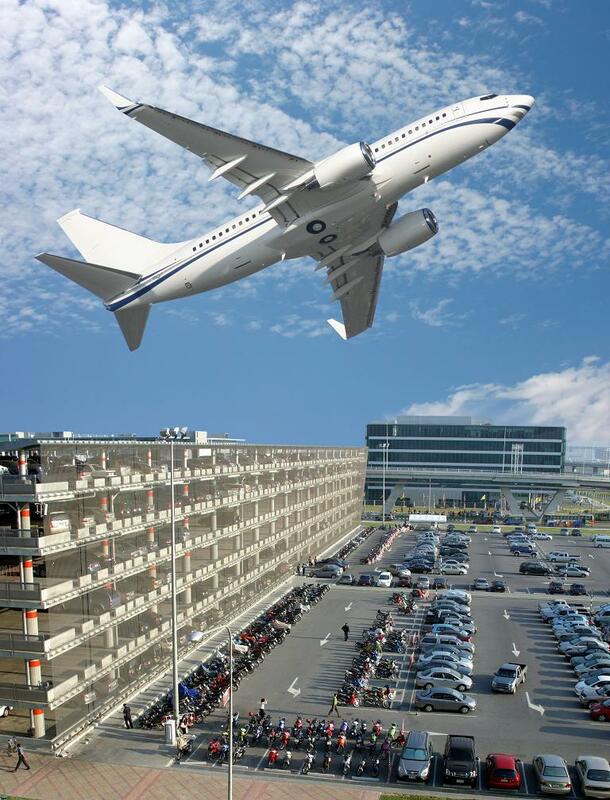 This beats Stansted Airport parking hands down! Short Stay parking is available for £1 if you’re parking for less than 10mins (unless you want to return within the next 30mins) and there onwards prices start at £2.00 for 30mins going up to £27 for 24 hours, and £27 every 24 hours thereafter. Motorcycles can park for a day charge of £3.20 in this parking unit. Please note that the 10mins free option in the Short Stay car park is no longer available. However, car park 6 is now available up to 60mins FREE of charge to pick up and drop off passengers. 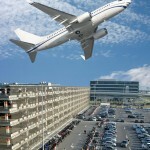 A shuttle bus service is operational to and from the terminal for FREE. 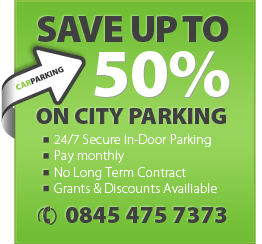 *All car parks have CCTV surveillance and hold Parkmark® Secure Parking Awards. The payment system is quite straightforward. Collect a ticket on your entry and retain it with you as you will need to use it again at your departure. When your stay is over you can make a payment at any of the pay stations located within the bus terminals or at the car park in which you have parked. Alternatively, you can also choose to pay at the exit barrier. Insert your ticket to obtain your parking fee; the machines accept all major credit and debit cards, or you can choose to pay by cash. Please do note that you will incur a charge of £1.50 if you pay by credit card, however, this can be avoided by using a debit card. There is adequate provision for parking for blue badge holders in the Short Stay car parks entitled to any duration of stay. Please remember to take your blue badge along with your ticket to the car park office so that you are charged accordingly. Currently there are no height restrictions at East Midlands Airport although trailers are not allowed.